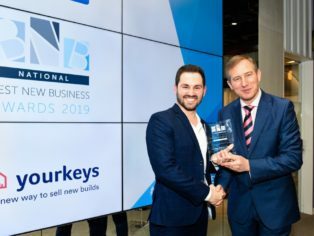 The founder of Yourkeys, Riccardo Dawson, at just 28, won the Young Entrepreneur of The Year award at the 2019 Best New Business Awards. Dawson, originally an Architect, switched careers to become Sales Director for Shape, a mid-sized builder of new homes. It was there he witnessed, first-hand, the painful and convoluted sales process for all parties and led him to coin the phrase “The house buying process is not exactly broken, it just doesn’t work”. While Architects are not typically known for their entrepreneurial spirit, he nevertheless set about trying to revolutionise an outdated industry and put the consumer back at the helm of buying the most important asset of their lives. His self-confessed obsession of identifying things that were poorly made or did not function correctly, was the catalyst to him trying to solve that particular problem by creating the Yourkeys platform that radically changes the way new-build houses are sold and bought. All stakeholders use one central operating hub with the buyer being fully involved in the entire buying process. This means that all communication between the developer, estate agent, mortgage broker, buyers conveyancing solicitor, sellers’ solicitor and surveyor, is completely transparent with everyone updated at every step of the process through visibility of the sales progression. This streamlined journey, automates many of the repetitive tasks, thus reducing costs and making the process a lot less stressful. Furthermore, the main benefit to housebuilders is to reduce the time it takes to reach exchange of contracts to just 21 days, compared to the industry average of 63 days. This results in a dramatic decrease in the number of sales that collapse and helps to reduce the £1B of resulting wasted costs to UK housebuilders. His view is that the Prop-Tech sector, has mainly been tearing lumps out of the estate agency business and has largely been the digitisation of classified advertising and the homebuying process through online agents i.e. Zoopla, Rightmove and Purplebricks. This meant he felt there was a tremendous opportunity to disrupt the new-build sector through revolutionary digitalisation, the way Google, Amazon and Airbnb truly disrupted their industries. While admitting his vision is pretty ambitious, he believes Yourkeys has a huge global opportunity to become the leader in this space, through dominating new-build property transactions. 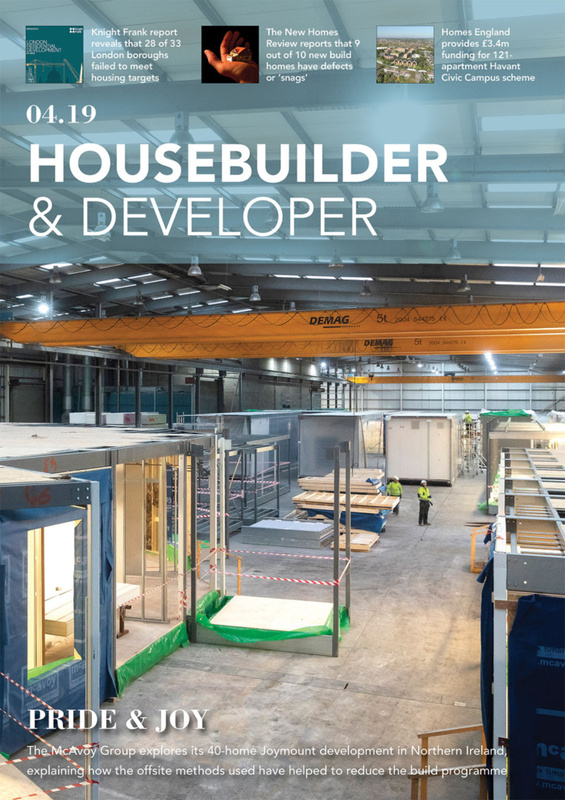 Since their launch in October 2018 they have already secured 24 housebuilder clients including Kier, Shape, Howarth and Joseph Homes. They’re also in ongoing discussions with a further 27 housebuilder including Galliards, Bellway, Redrow and Barratt. 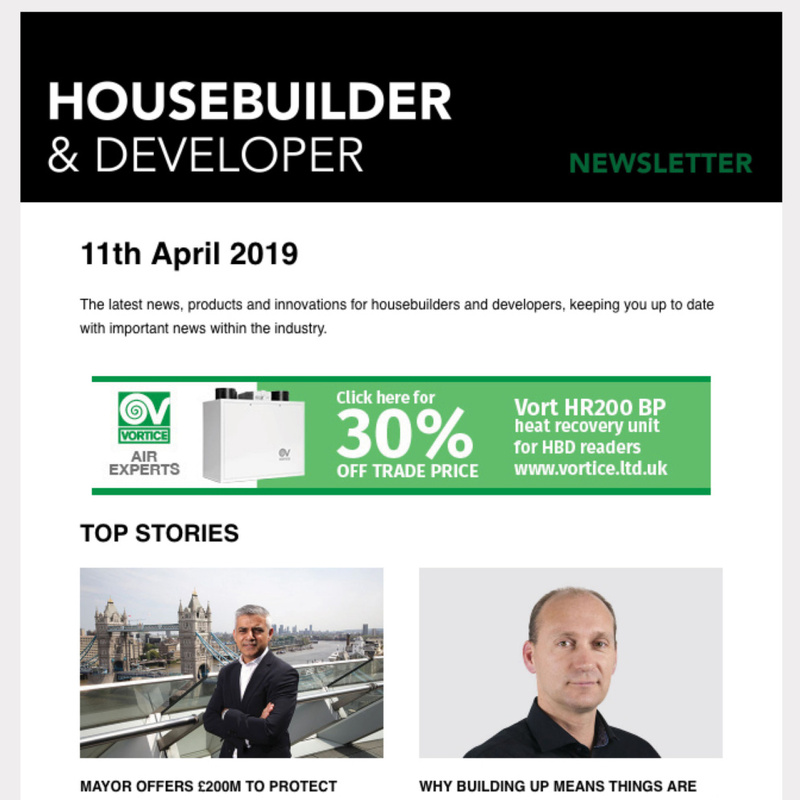 As they’re the only company offering a sales progression platform, specifically aimed at new-build house developers, then they are confident of securing over 100 housebuilders by the end of the year. 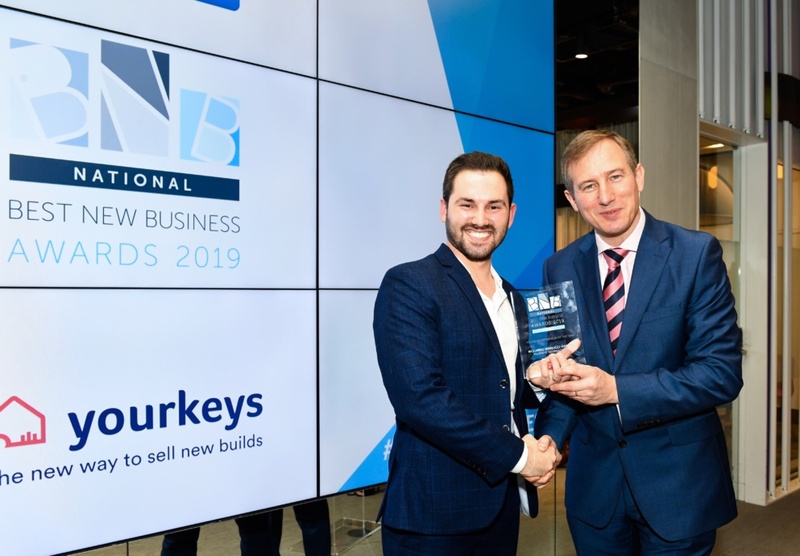 This impressive traction since their launch just six months ago, means Yourkeys is set to finally kick the new-build property buying process into the 21st century.